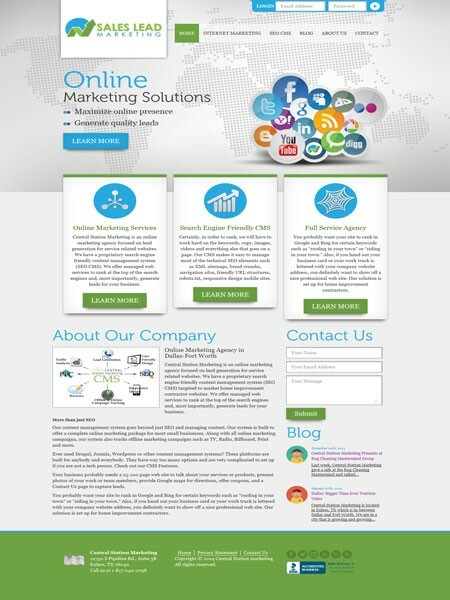 Few of our clients we have worked on recently. 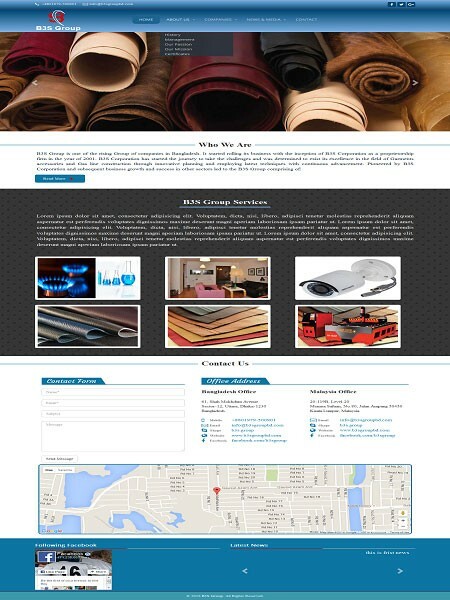 We focus on our client satisfaction of each and every product we deliver. 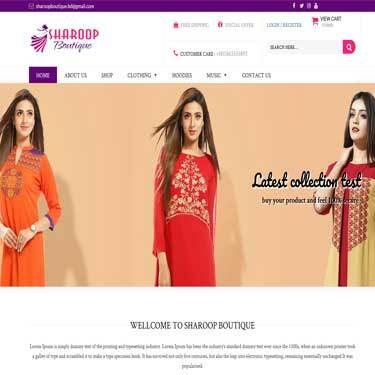 Sharoop Boutique is a Unique design. 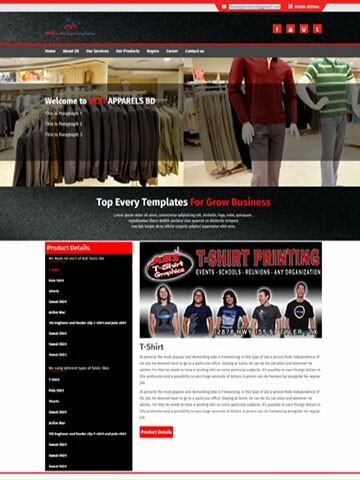 We have use HTML5, CSS3, JS, Bootstrap, wordpress, eCommerce for this site. Best Apparels BD is a Unique design. 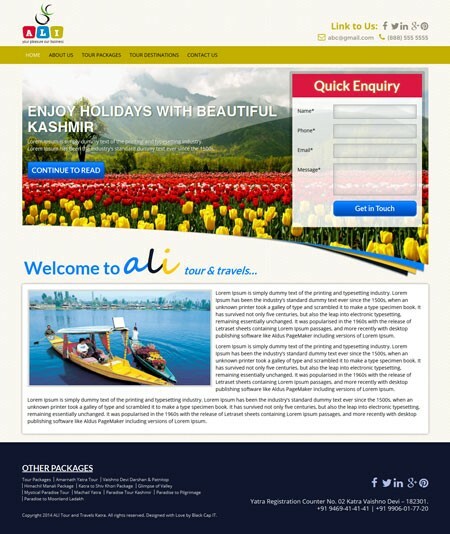 We have use HTML5, CSS3, JS, Bootstrap, wordpress for this site. 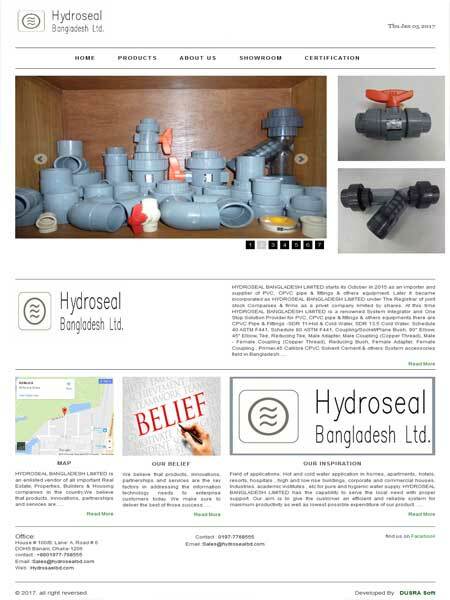 HYDROSEAL BANGLADESH LIMITED is a Unique design. 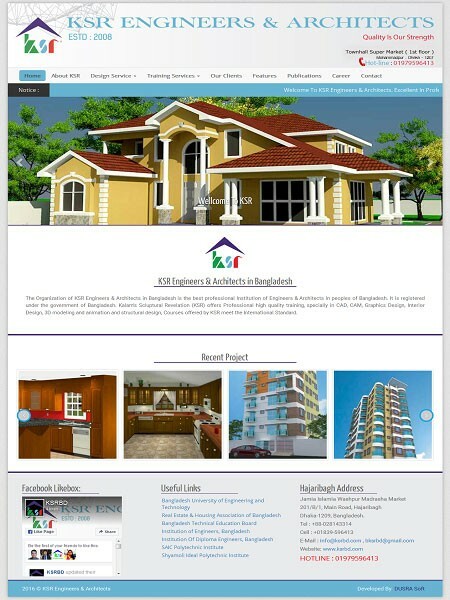 We have use HTML5, CSS3, JS, Bootstrap for this site. Hermitage of Management & Standards (HMS) is a Unique design. 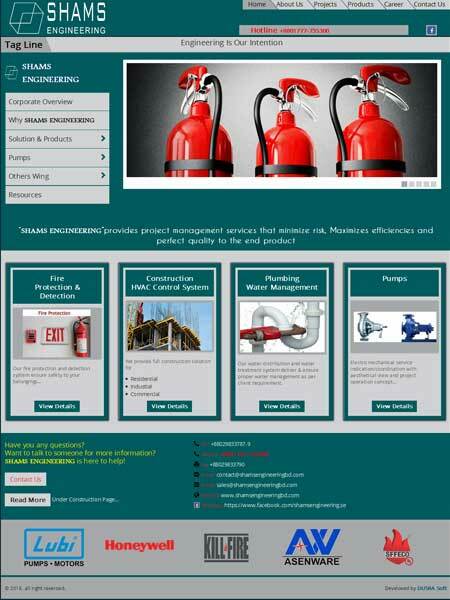 We have use HTML5, CSS3, JS, Bootstrap for this site. 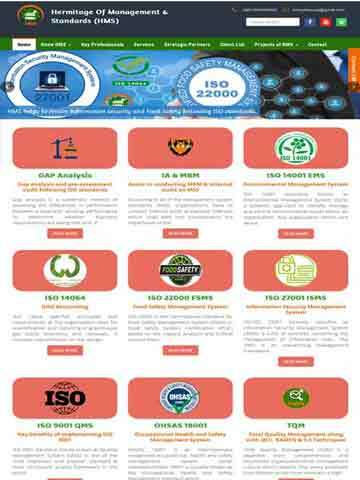 Naser Security & outsourcing Ltd.
We have use HTML,CSS, JS, Bootstrap for this site. 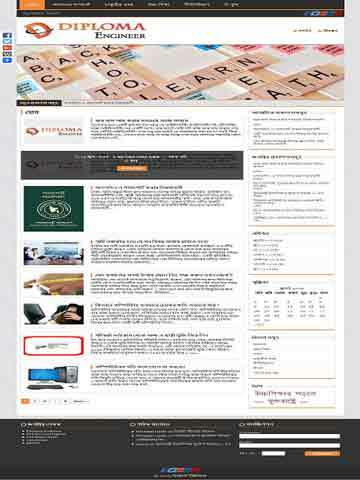 We have use HTML,CSS, JS, Bootstrap, wordpress for this site. 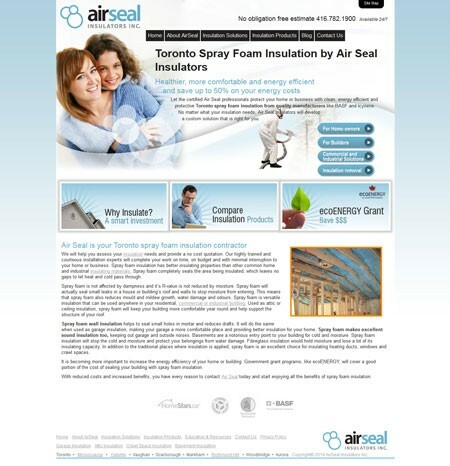 airseal.com it was a existing HTML site and there was many content. 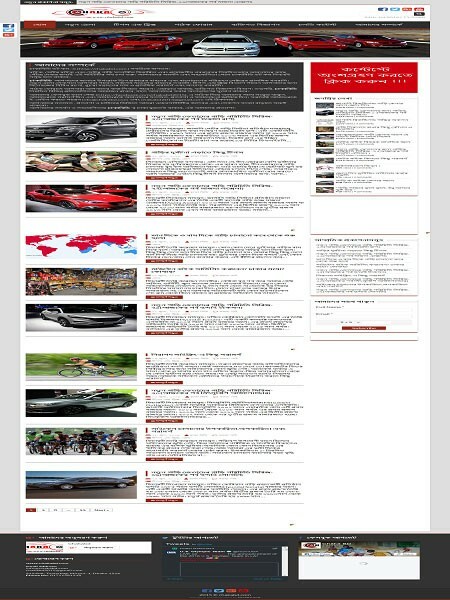 Client want to copy HTML site into WordPress (Content and design).